The Oxford Digby features a classic boot design with a waterproof membrane to guard against the rain and wind chill. Protection is subtle, but effective. 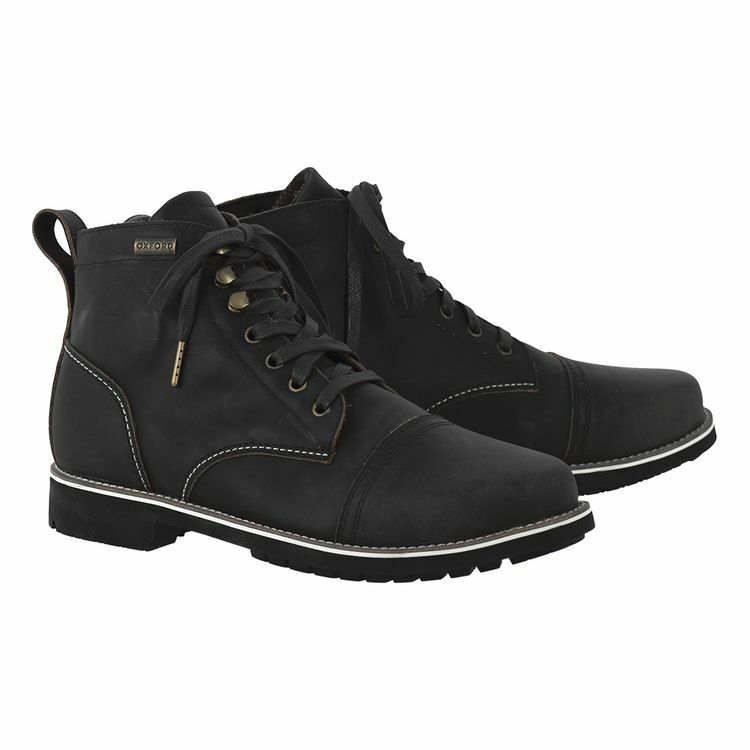 These boots have integrated sole, toe and heel reinforcements as well as ankle protection.